Whatever the weather, we always need a cool, educational and fun indoor activity to do! 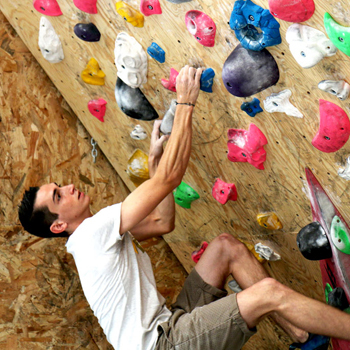 Indoor climbing activities are an affordable and fun way to spend a great sports day or half day. Camping Le Ruisseau 2019 New sensational toboggans! la Rhune Come and discover a breathtaking view !